Switching from the delicate, quirky vocals in Bjork’s latest, to Keith Jarrett’s classic The Koln Concert, to the pounding beats in High Contrast’s Night Gallery, through the new Magnepan .7 speakers, I realize I haven’t heard a moderate power tube amplifier offer up this level of sheer grip since the legendary Audio Research D79. 75 watts per channel? Magnepans? Is this an alternate universe? Nope. This amplifier cranks it out. Honestly, the REF 75SE offers so much sonic heft, the power meters barely move when paired to the Raidho X-1s, even at high volume, but the Magnepans make the REF 75SE work, using up all the available power on tap at high volume. The result is brilliant with both configurations. Firing up the Audio Research REF 75SE for the first time, the amplifier is pleasant, but not OMG. However, like all ARC products, the REF 75SE needs some time on the clock to give it’s all. ARC suggests 600 hours of playing time, and while past REF components required close to this, even after the 50 and 100-hour mark has passed, the magic happens in earnest. OMG arrives between 300 and 600 hours, as with every other ARC REF component. 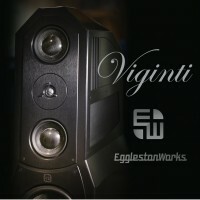 Talk to a fan of Audio Research, and the REF moniker often conjures up visions of the massive REF 750SE monoblocks; towering beasts that require palettes of power tubes at the ready for when the need to retube strikes. 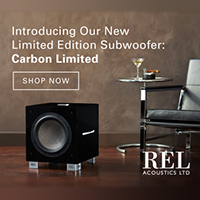 With a much more extensive selection of speakers offering a sensitivity rating above 90db/1 watt these days, not all of us need 750 watts per channel or even 250, but the desire for the resolution that the REF series provides is always welcome. Some Audio Research aficionados admit in a hushed tone that the REF 75SE, with its single pair of KT150 output tubes per channel, is the sweetest creation in the lineup. That’s tough to call, without having them all right here for direct comparison, but considering our road trip with the Minnesota based amplifier company goes back multiple decades, we’ll try our best. The $10,000 price tag on the REF 75SE, puts an entire REF based system in reach of a broader audience in many ways, and not just financially. 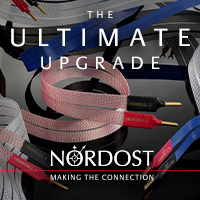 A single power amplifier means less rack space and less wear on your back. Weighing in at only 47 pounds, the 75SE is a REF you can get your arms around! For this writer, the comparison doesn’t immediately go to the other amplifiers in the REF lineup, but the legendary D-79, which I’m equally familiar with and still own. 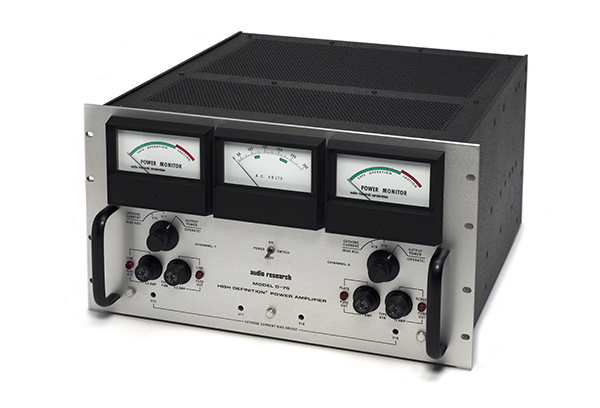 It’s big power meters on the front panel bring back warm, fuzzy memories right away. 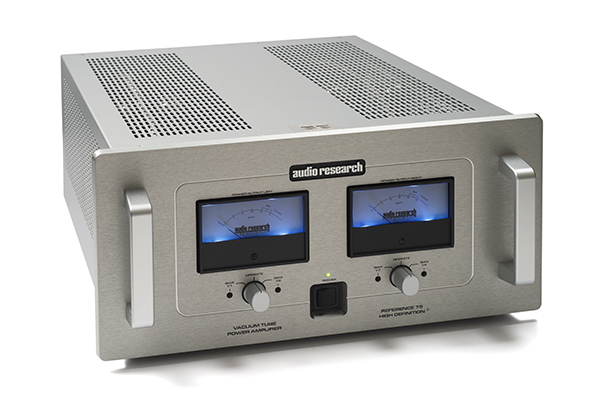 A few hundred hours of run in time take the REF 75SE from really good to “oh my goodness.” No disrespect to the big REFs, but this amplifier has an appealing palpability to it that will make you a tube lover if you aren’t already part of the club. Where a few past ARC designs were voiced with a leaner sound by comparison to this amplifier, (which might have you guessing whether there were transistors under the cover) the current REF series pulls it back slightly. 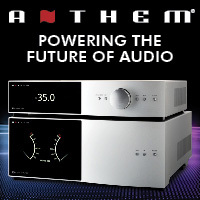 The GS150 that was our Product of the Year back in 2016 has a warmer, more saturated tonal balance than the REF75SE, and that amplifier is a one of a kind – there is no lineup of GS series amplifiers to compare to. 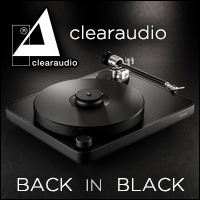 The GS is almost more vintage like in sound – you could almost think of the GS as two cups classic/vintage ARC sound mixed with one cup of current ARC sound, while the REF 75SE is two cups current ARC combined with one cup vintage. Both are fantastic, but if the last generation of REF amps left you a bit cold and the GS proved “too vintage” for your taste, the REF 75SE will be your perfection. The 75SE is the epitome of the breed, perhaps because it is a simpler circuit, with a single pair of output tubes. 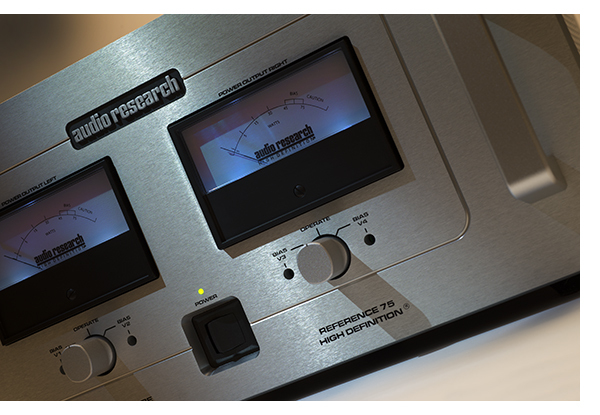 Switching back and forth repeatedly between the D-79 and the REF 75SE is enlightening. 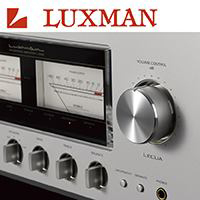 The older amplifier, with its massive power supply and output transformers, feels as if it has more ultimate heft than the REF 75SE, yet the longer you listen, the current amplifier is cleaner, faster and more resolving across the scale. 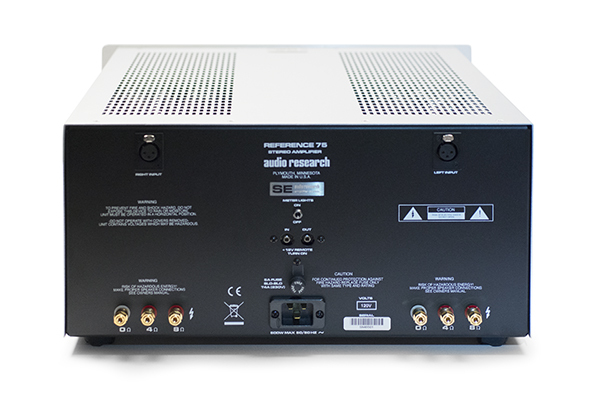 In many respects after decades of building world-class tube amplifiers, ARC knows better where to pound the nail. Great as the D-79 is, a side by side comparison reveals the older amplifier, while still excellent, even by today’s standards, does not reveal as much music. 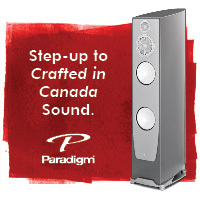 Whether you prefer that presentation is up to you, but I’m guessing that if you have a modern, high-performance pair of loudspeakers and similar components, you’ll appreciate what ARC has built here. 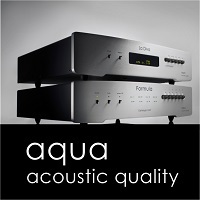 And the new amplifier incorporates everything that has made ARC great. Listening to a series of familiar jazz tracks from Herbie Hancock, Miles Davis, and Lee Morgan, the 75SE presents acoustic instruments in a natural, tonally correct way, with the right amount of attack, decay, and presence to convince you that you are listening to the real thing. 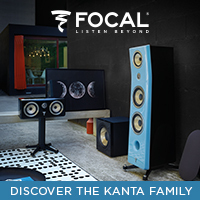 This presentation does not vary when switching between Focal, MartinLogan, Graham, Raidho or Magnepan speakers. Each one of these speakers retains its own personality if you will, but as a listener, you don’t bounce back and forth between rows in the hall. One of the toughest parts of the musical spectrum for tube power amplifiers to reproduce is the lowest register. 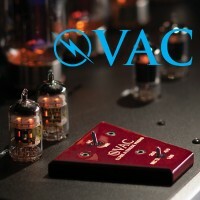 More often than not, tube amplifiers don’t have that last bit of grip that the best solid-state amplifiers do, yet some solid-state designs can come across over damped at times. 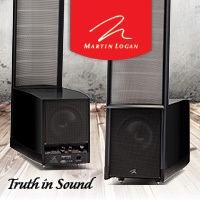 Hair-splitting for sure, yet the 75SE produces a hefty amount of bass extension, combined with control and definition. Listening to Jaco Pastorius tear up and down the fretboard on his self-titled album, the 75SE gives an exciting and engaging performance, full of low bass grunt, combined with the harmonics of Pastorius’ complicated technique. At the other end of the frequency spectrum, the 75SE is equally detailed and nuanced, with an enormous soundstage painted in all three directions. Music played through the 75SE takes on a delicate, airiness that is the hallmark of tube gear – and ARC is definitely one of the masters of the craft. What sets the 75SE apart from the larger, more powerful REF amplifiers is the subtle balance of microdynamics, pace, and delicate musical texture. 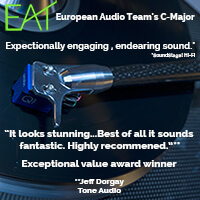 The most complicated musical selections come alive in a way that most big amplifiers can not muster. Again, the big REF amplifiers create a sense of dynamic that the small amplifier does not, so you need to know what you value most. Combined with speakers like Focal Sopras, Wilson Sophias, or something else with a sensitivity rating of 91db/1-watt or higher, you may never need a bigger amplifier than the REF 75SE, especially if you do not possess a huge room. The 75SE combined with the Sonus faber Guarneri Tradition speakers ($16,500/pair) in our 13 x 15-foot room is lovely. 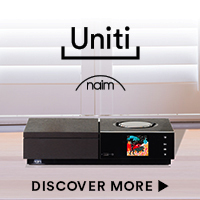 Adding a REF 6 preamplifier and a REF Phono 3 along with a fantastic $10k-$30k pair of speakers combined with a source or two puts an entire system in your reach for $50k – $80k that will leave you wanting for nothing. Again, your mileage may vary. If you have inefficient speakers, a big room, or you must listen at punishing sound pressure levels, this is not the droid you want. 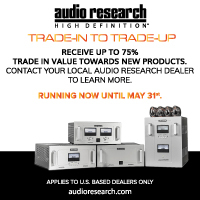 Audio Research has built a compact version of their top line REF series amplifiers that sacrifices nothing sonically to their biggest amplifiers and has put it in reach of a broader audience. 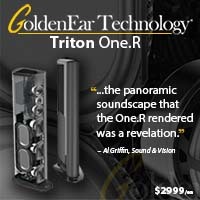 For music lovers that crave the best, yet have to keep somewhat of an eye on the bottom line, this is a dream come true.